I.S.I. was founded in April 1988. Each member of our senior management team has over twenty years of experience supervising and coordinating turn-key installations of production and process equipment. We have been responsible for contracts from thousands to millions of dollars, regardless of size, each contract is treated with the same high level of detail and professionalism. We have carefully structured our company, which is located in the York County Industrial Park, as a turn-key operation. Manufacturing, installing, and servicing most commercial & industrial equipment. Off-loading and staging heavy equipment at our facility when needed. 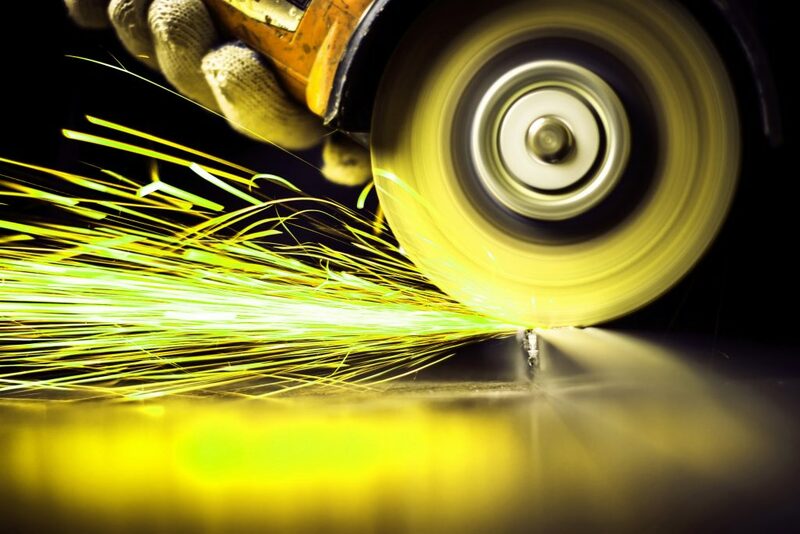 Shearing, braking, punching, rolling, machining, welding, and assembly. Braking and shearing up to 14 ft lengths. In addition to our design/build capabilities, we have a full fleet of service vehicles and equipment dedicated to the on-site fabrication, installation, and service of the systems we manufacture as well as those provided by others. Our installation equipment includes specialty trailers, forklifts, scissor lifts, and bucket-style man lifts. We provide a wide variety of heavy rigging and transportation services. Our rigging equipment includes forklifts, from light electric to heavy industrial models, air skates, and an industrial crane. We have rigged equipment weighing in excess of 200,000 lbs., and we have a perfect safety record. Our office is fully equipped for CAD work with up-to-date computing and plotting equipment. We can utilize in-house or client provided drawings to supply laser cut components to our customers. Our Service Department is the cornerstone of our business. Our daily operations reflect this, because on any given day you will find approximately 50% of our resources engaged in service-related work. We are convinced this is good for our customers since it results in a commitment to doing work right the first time. Our employees are required to perform service calls on the same equipment they install. This provides our customers with a very high level of accountability. © 2019 Industrial Service & Installation. | Website Designed by Web & Moore, Inc.